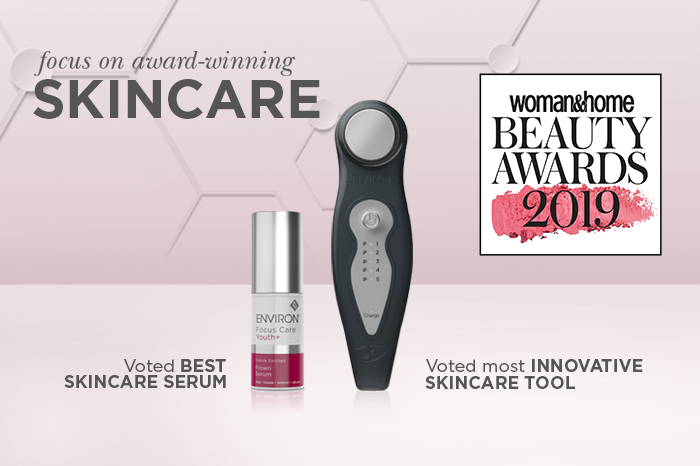 Reveal BEAUTIFUL and you could be a winner! 12 Instax cameras and a product hamper are waiting to be won. 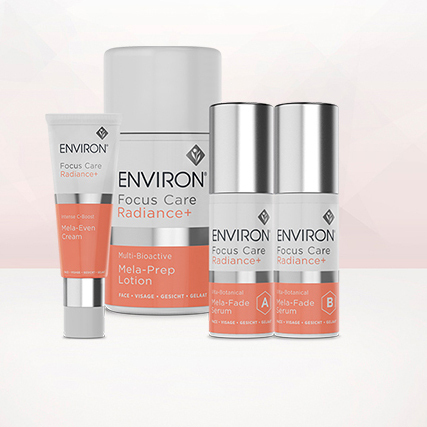 Environ, a global skin care brand, is REVEALING beautiful with a gorgeous new promotion that asks women to snap and share their Selfies and REVEAL BEAUTIFUL MOMENTS. 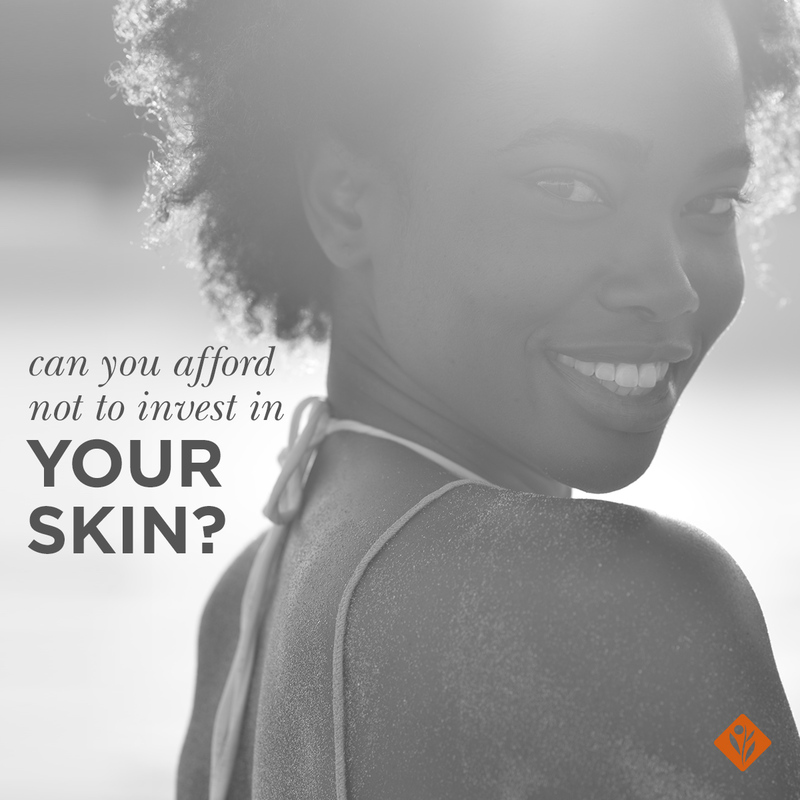 Coinciding with the launch of the new Skin EssentiA® Range, Environ is asking women to share either Selfies or photographs of people, places, things or moments that reveal natural beauty, and a life lived beautifully. Images for entry can be almost anything: radiant sunrises, walking the dogs on the beach, or even trying something new for the very first time. 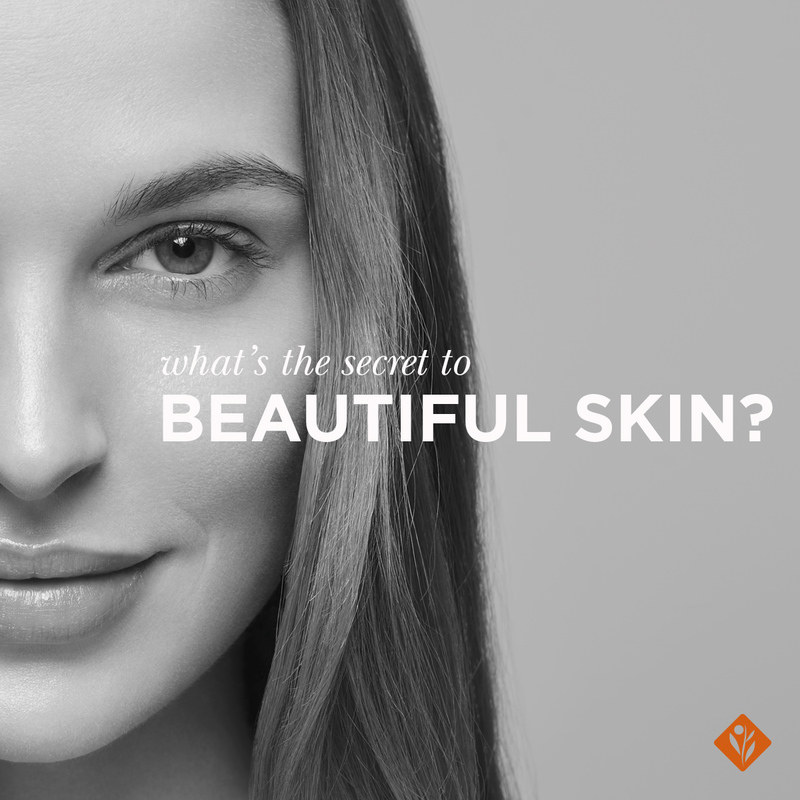 Environ invites women to Reveal Beautiful, so that they can live a more beautiful life. 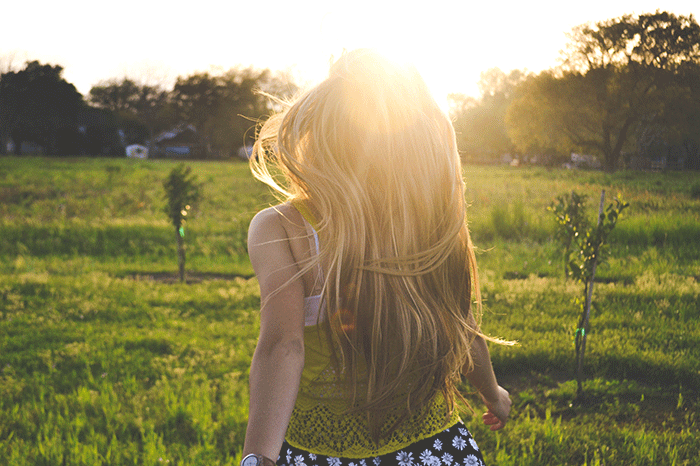 Women can be part of the #RevealBeautiful promotion simply by visiting the Environ Facebook page and sharing a moment. Environ is REVEALING beautiful with a gorgeous new promotion that asks women to snap their selfies and share their #RevealBeautiful Moments.